Much has been made of the world-first features, amenities and activities on board Royal Caribbean’s upcoming Anthem of the Seas liner – but with wide-ranging, inspiring itineraries and destinations planned, the potential excursions are sure to capture the imagination of the lucky passengers. 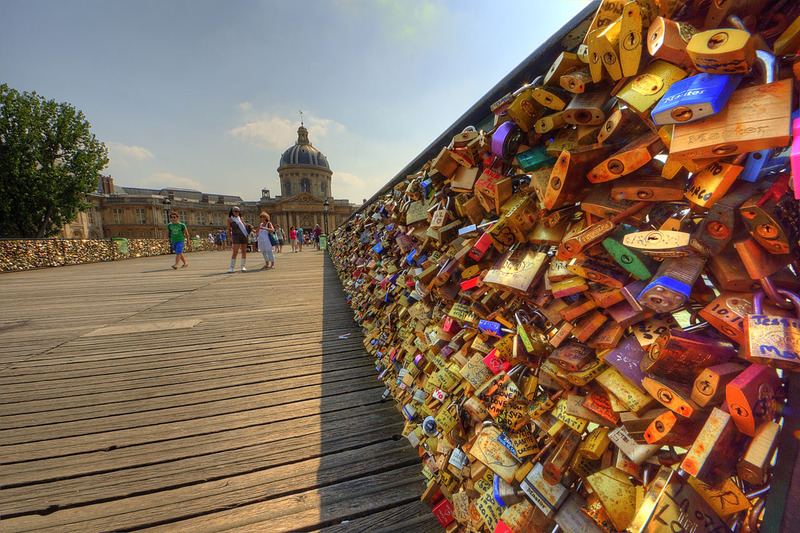 The Pont des Arts bridge has become a favourite amongst in-love couples wanting to express their undying affections. The ‘love lock’ bridge in Paris plays hosts to padlocks with couples initials inscribed. Couples attach these padlocks and throw the key into the River Seine to represent their commitment and love for one another. Arguably the most famous museum in the world, the Louvre contains nearly 35,000 objects including some of history’s most famous works of art. 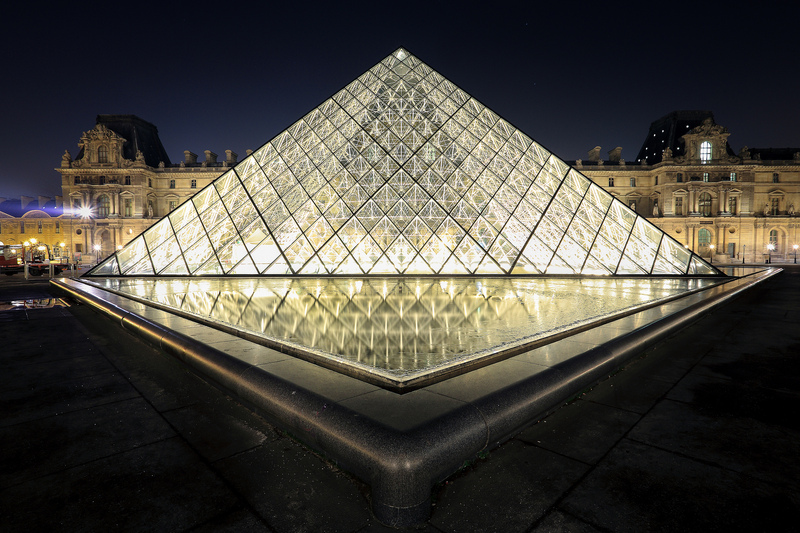 After the obligatory glance at the Mona Lisa, take in this Parisian museum’s incredible array of collections and exhibitions including 50,000 Egyptian antiquities and the wonders of ancient Greece and Rome. 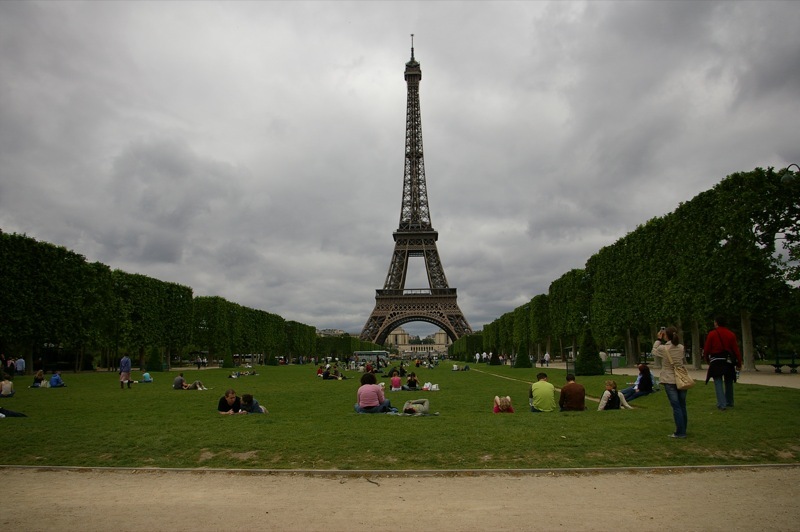 Even if you have scaled the heights of this famous old structure before, you can’t visit Paris without going to see the Eiffel Tower. Then treat all your loved ones back home to tacky miniature recreations sold by one of the endless vendors at the foot of the famous old site. Visiting the site of the World War 1 battlefield Flanders Fields is a sombre yet beautifully poignant experience. Made famous by the Poem In Flanders Fields by Lieutenant Colonel John McCrae written when stationed on the battlefield almost 100 years ago. What is a trip to France and Spain without indulging in a little wine tasting? The Spanish city of Vigo is famous for its wine production and there is a number of educational wine tasting trips which allows you, the expert, a sample or two. A museum of modern and contemporary art, the museum itself is a work of art, hailed as one of the most important architectural works completed since 1980. 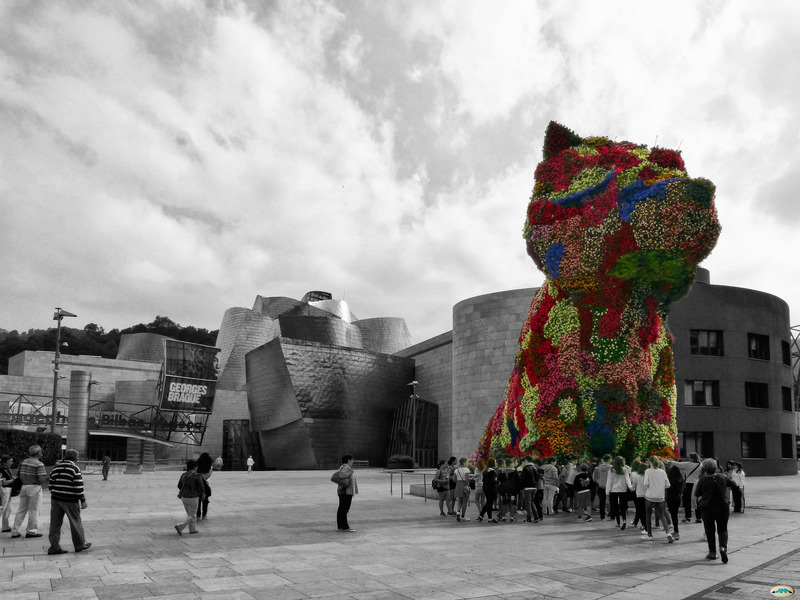 The museum hosts a number of exclusive exhibitions and installations including a 40 foot puppy made from flows. Although not one of the Canary Islands, Madeira has worked its way onto the itinerary thanks to its outstanding beauty and places of interest. Thanks to the island’s unique position in the middle of the ocean, whales and dolphins can be easily spotted off the coast. Take a day out of adventuring around the seas and enjoy the beauty of these graceful creatures. One of the world’s most famous geographical features; the Rock of Gibraltar is a huge limestone monolith, hosting an amazing labyrinth network of tunnels. 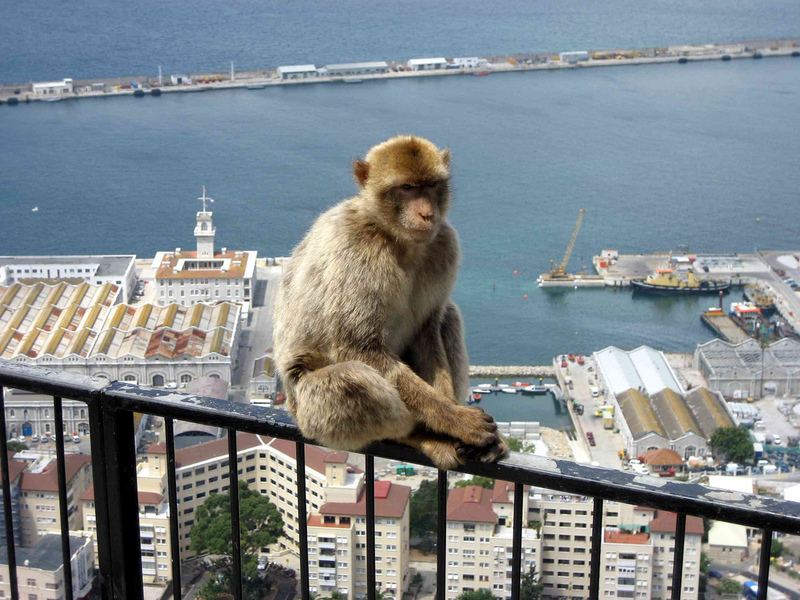 The rock is also home to 250 Barbary macaques – the only wild monkey population in Europe. 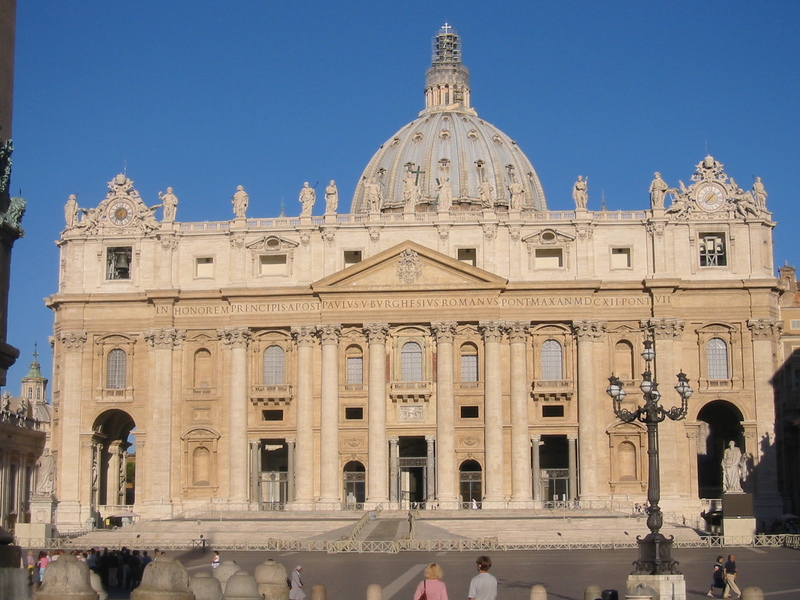 Designed by some of history’s greatest artistic and architectural minds; St Peter’s Basilica is as beautiful as it is culturally significant. 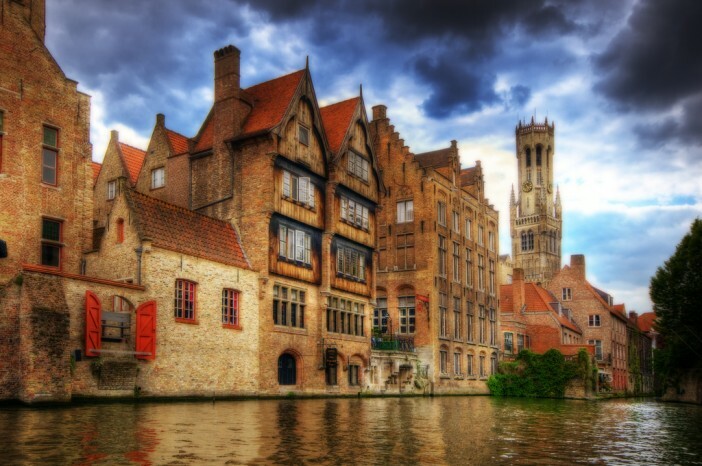 Considered to be one of the holiest catholic sites, it houses nearly 400 years’ of religious history. 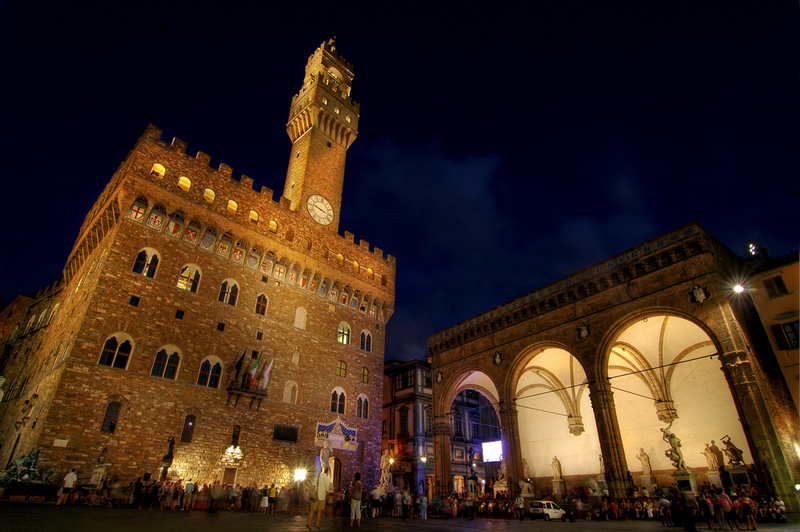 Florence, the cultural capital of Italy, is a perfect place to seek out art both old and new. The city is full of aspiring artists in workshops plying their trade – avoid the crowds and seek out the next Michelangelo. For a full range of cruises aboard the Anthem of the Seas, visit our dedicated page or call our expert sales team on 0808 274 6777.